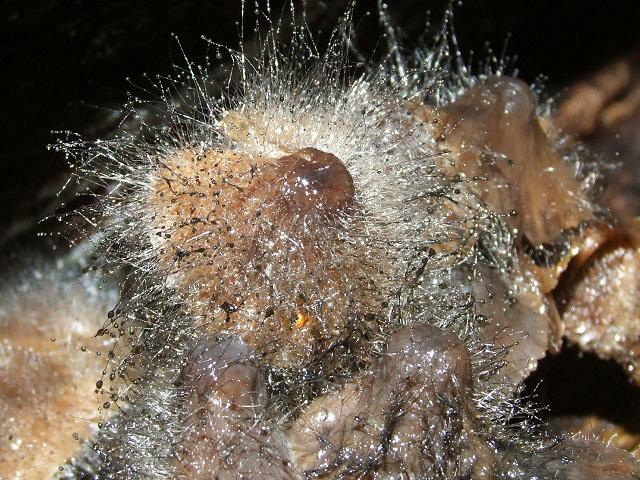 This species of mould can be found attacking various species of mushrooms / toadstools. 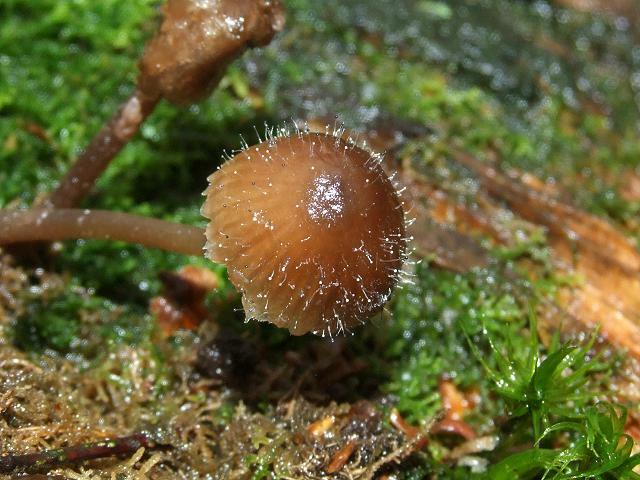 Species found in Whitleigh Woods, Plymouth, Devon. 28.11.06.